New one from Reqterdrumer. As usual it is hard to put his tracks in a specific genre. 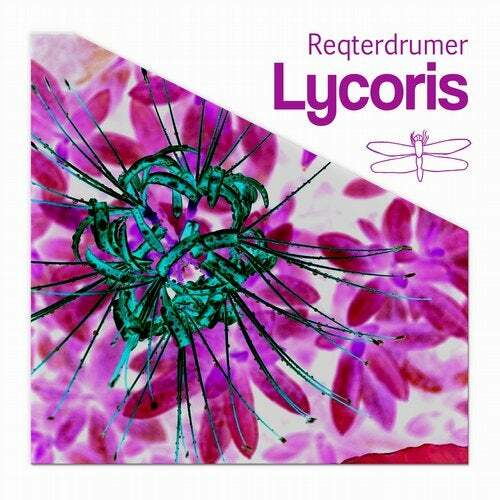 Lycoris is melodic, synth based and well layered. DJ GrujA made two remixes, one is straight up techno with a very funky bassline and energetic brakes, while the other one goes into the territory of breakbeat and electronica, with a pulsating bassline. Three very different approaches to the same theme.